Star Trek: Original Series Set Tour is Located in Historic downtown Ticonderoga, New York. 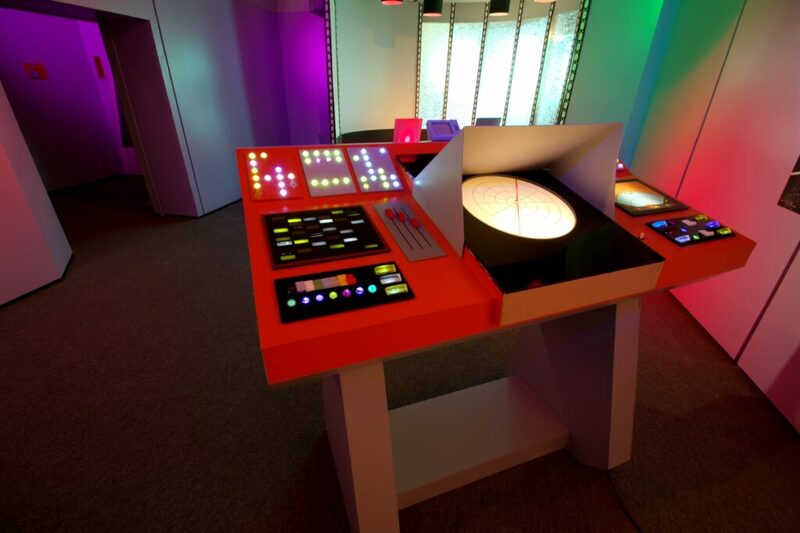 When the STAR TREK television series was canceled in 1969, the original sets were dismantled and largely destroyed, only a few small items of the actual sets remain today, and those that have survived are in private collections. 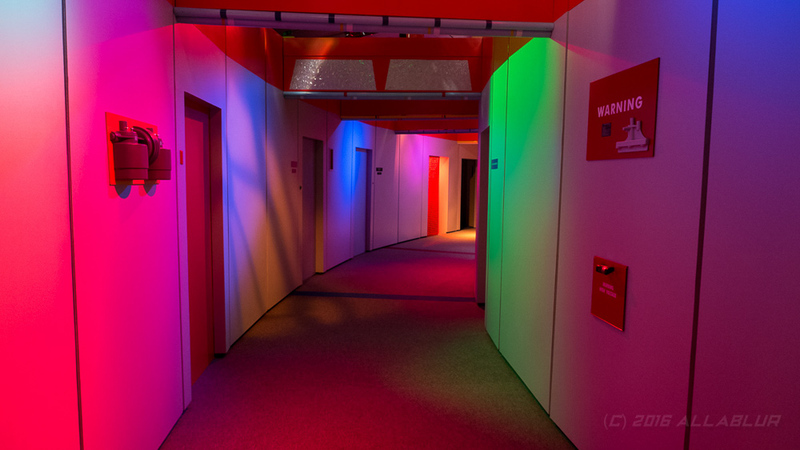 Trek superfan James Cawley began the process of rebuilding the sets just as they would have been seen 50 years ago when the series was being filmed, a 14 year journey has culminated in the most accurate rebuild of the original sets, and is now open and welcoming STAR TREK fans from all over the world! Our sets are complete recreations built using the original blueprints, hundreds of hours of serious research and thousands of photographs – both period images and images culled from extensive review and capture from the original episodes. The sets will NOT and were NOT designed to move from one city to another and are fully licensed by CBS. The Star Trek: Original Series Set Tour Invites you to come see the Desilu Studio as it looked during the years between 1966-1969 while Star Trek was in production. Special requests will be priced based on nature of request. You may buy tickets at the door, cash or credit card. Email receipt available. Alternatively, you may buy tickets online (see button below) priced as shown. Groups of 20 or more please call ahead to 518-369-9967. Lots of time for photo ops. No photos of unfinished sets. Tour guide will remind you where photos are NOT permitted. No food or beverages on sets; no backpacks or packages allowed in studio. Free parking in the lot at the studio. All prices (except free) plus 8% sales tax. All prices (except free) may incur handling fee.